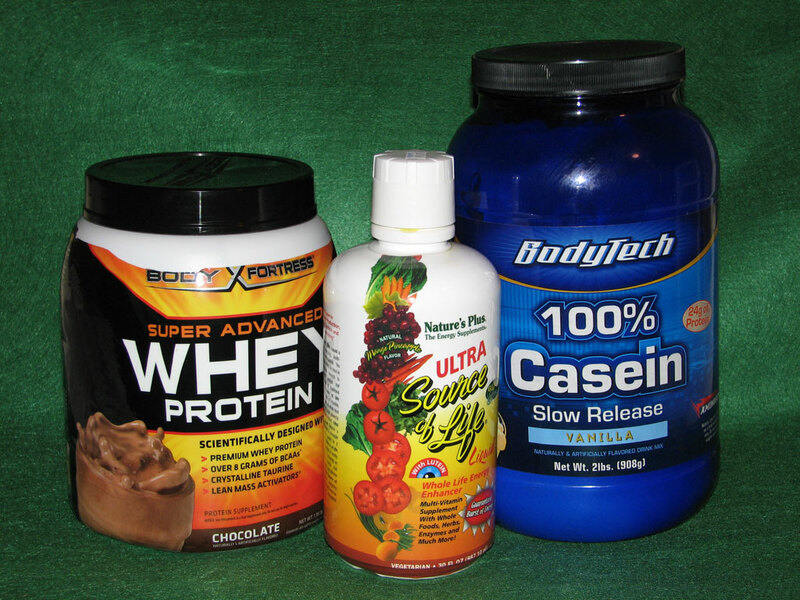 Are Supplements Necessary to Add Muscle Mass? Question: I would like to add muscle mass to my frame. I would like to know if supplements are necessary to do that? Answer: That manufacturers would like for you to believe that their supplements are a necessity for gaining muscle which is why if you buy any of the magazines dealing with training at least half of the pages are filled with advertising. Most of the supplements on the market are not necessary to add muscle. One thing that is needed is training. Lee Haney, who was the winner of the Mr. Olympia eight consecutive times, used to say over and over, ” If you want to be big you have to eat big.” He did use a vitamin/mineral supplement but that was it. Immediately after he finished his workout he went to eat and usually had two grilled chicken breasts on whole wheat with lettuce and tomato. If getting the calories and protein you need is difficult or time is an issue, adding a good whey protein drink after a workout is a beneficial because it is easy to digest and quickly absorbed. After drinking it you are usually hungry again in an hour or so which is a good time to eat. If you can get enough protein from food then the protein supplement not a necessity either. You do need a vitamin/mineral supplement though. You should make sure to get the rest your body needs because during sleep is the time your body grows and repairs itself. Water is a necessity, not just juice, soft drinks or sports drinks. Your muscles are over 60% water. The rule of thumb for the amount of protein your body needs for best growth is one gram of protein per pound of body weight. Avoid fast foods since they are low in nutritional value. Train hard, eat healthy, get the rest your body needs and at your age you will grow at an amazing rate.